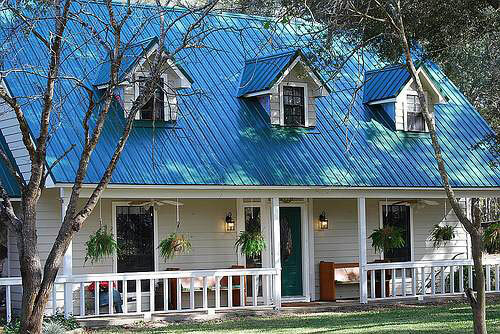 Look at our new metal roofing! 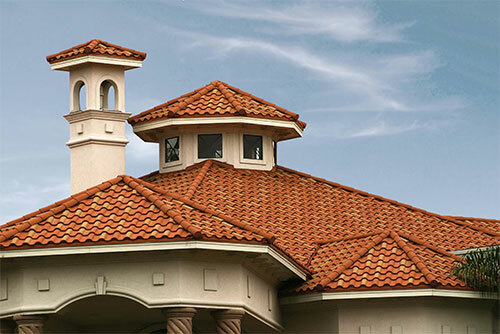 Be the first in your community to have a DECRA roof! 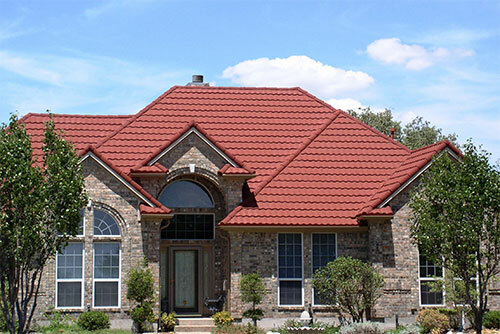 Give us a call so we can give you a quote! 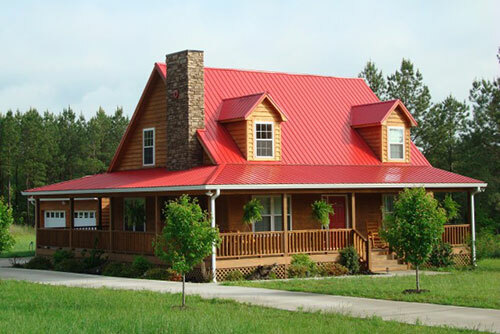 Contact us in Checotah, Oklahoma, to request an estimate for wood trusses or any of our roofing solutions.